At Norm's Field of Dreams, the main goal is to make our customers feel at home while providing an all-inclusive sports experience. This is a family owned business where the owners work to provide our customers with guaranteed access to their sports needs,and a nice hardworking staff cares about the business and their customers. A wide selection of beers and alcohol is available, as well as a fresh menu. Along with their pool table, mega touch machines, dart boards, access to keno and golden tee, they have recently opened a second patio to provide a unique experience that you can only find at Norm's Field of Dreams. Personal parties are available that provide a tiki bar with personal service, corn hole, and our custom made beer pong table. There will be live entertainment every Friday and Saturday nights (9pm-1am). Dart League is held on Tuesdays, and Ladies Night on Thursdays. 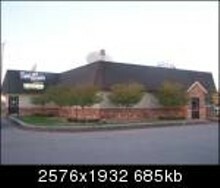 Located on Rochester Road between 14 and 15 mile. 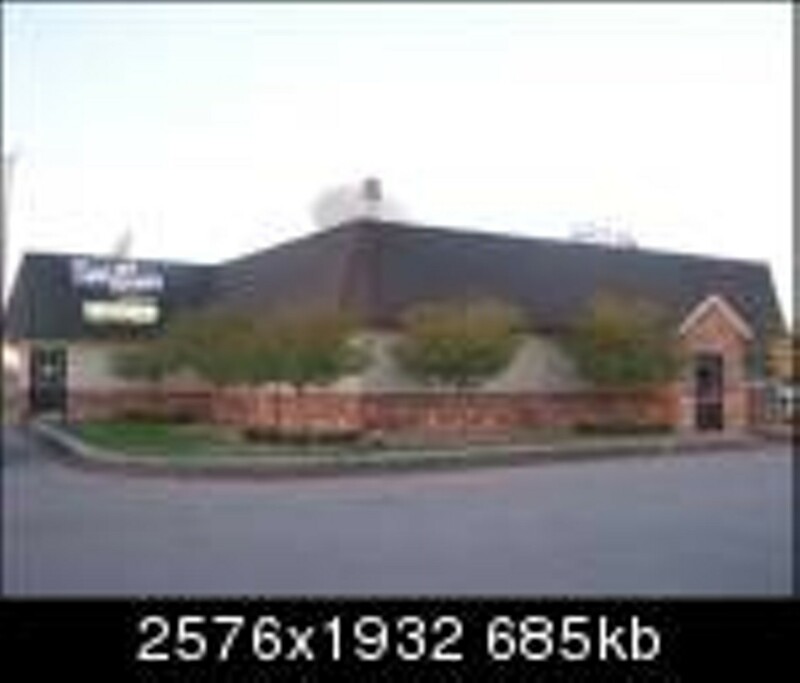 We are a sports bar and grille that offers great food in a comfortable and fun atmosphere. We have 14 TV's (five located at your personal seating area), pool table, electronic darts, golden tee, mega touch, internet jukebox, ATM and Keno(in March). People of all ages enjoy the atmosphere here, whether they are coming for the great bands we have on the weekend, our daily food and drinks specials, free pool nights or free juke box nights. We can also accommodate your personal party whether it's a birthday, anniversary, retirement, or just about anything you want to celebrate. Is your party 120 or more people? If it is, we'll close our doors for you. There's not much we won't do to accommodate our customers. Just let us know. Come by and ask for Norm. Entertainment: Entertainment Fri & Sat nights 9pm-1pm, Free Pool on Sundays, Free Jukebox on Wednesdays, Ladies Night on Thursdays.